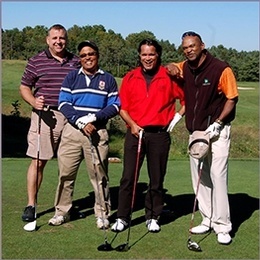 Business Development Yorkville, Toronto ON | Yonge Bloor Bay Association Inc. The Yonge Bloor Bay Association was established in 1920 to promote the development of the Yorkville Community as a destination for shoppers, tourists, businesses, professionals and residents.Rich in history, the village of Yorkville was founded in 1830 by Joseph Bloor. Ninety years later, in 1920, the Yonge Bloor Bay Business Association was established to enrich the lives of all those that work and live in the greater Yorkville community.Since its inception, Yorkville has always been the centre of Toronto’s Cultural Revolution: a celebration of life through the arts, design, fashion and food. Yorkville is a destination for tourists, celebrities, global brands, businesses and residential living. It has evolved from the hippie heartland of the 60’s to its reputation today as one of Canada’s most exclusive shopping, business and residential communities.Our membership is a collective of individual members that are bound together by similar interests. This membership is diverse and yet committed to improving the social and political climate of the greater Yorkville community. At Yonge Bloor Bay Association, we are committed to being the one-stop resource for all those interested in doing business in the area. Our services include receptions, committee work, annual general meeting, special events, internet services and issue breakfasts. Our committees deal with topics that are important for our members and the Association. We encourage all of our members to join a committee. 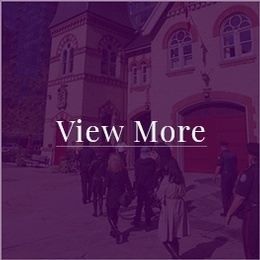 View our blog for the latest updates on our programs and committee membership at Yonge Bloor Bay Association. Copyright © 2018 - Yonge Bloor Bay Association Inc.